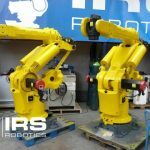 The FANUC S-420i robots are engineered for maximum performance and reliability. 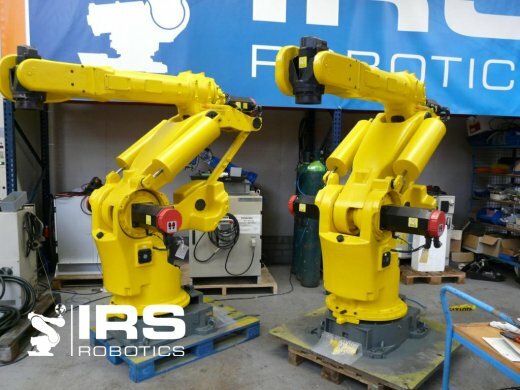 It provides a unique integrated controller, six-axis modular construction, electric servo-driven flexible design for high-speed and heavy payload processes. The picture shows the iF version yet this concerns the Long arm version.